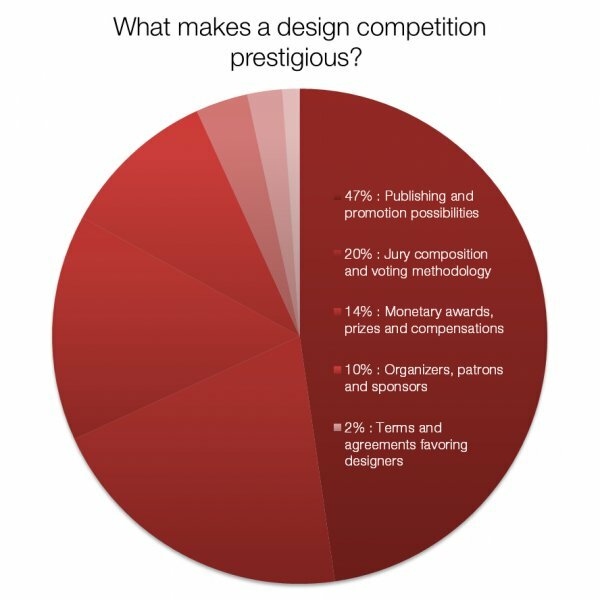 In order to methodically develop the competition, a statistical survey for 1000+ design competitions was made with both numerical and categorical questions. For each analyzed design competition more than three hundred pieces of information was gathered, patterns were discovered and different operation models were revealed. Industry best practices were identified with their cons and pros. In parallel to the statistical survey, a questionnaire regarding design awards and competitions was prepared. 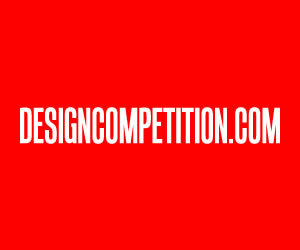 Hundreds of designers responded to the survey, reflecting their expectations and understanding of design competitions. 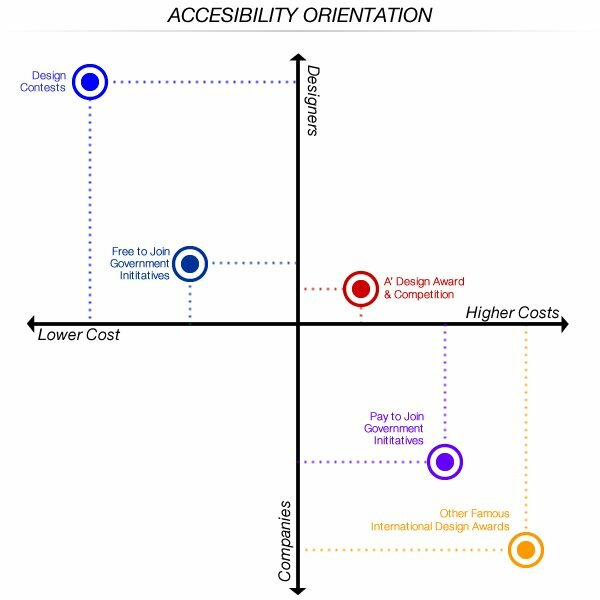 Designers provided their valuable insights regarding what a design competition should be. 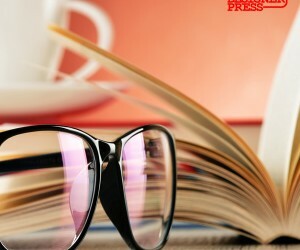 When the expectations of designers as indicated in the questionnaire was compared and synthesized with the state of art of design competitions as seen from the statistical survey, several issues were identified. Most importantly, there was a need for a very professional, very prestigious design competition that is accessible and effective to all designers. 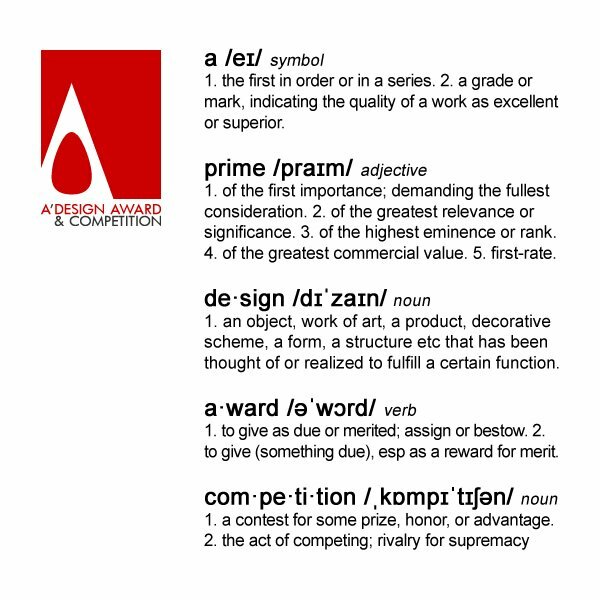 Thus, A’ Design Award & Competition model was constructed to fulfill the primary needs and requests of the designers. Within this scope A’ Design Award & Competitions incorporated the following key points: Accessible, Prestigious, and Effective. 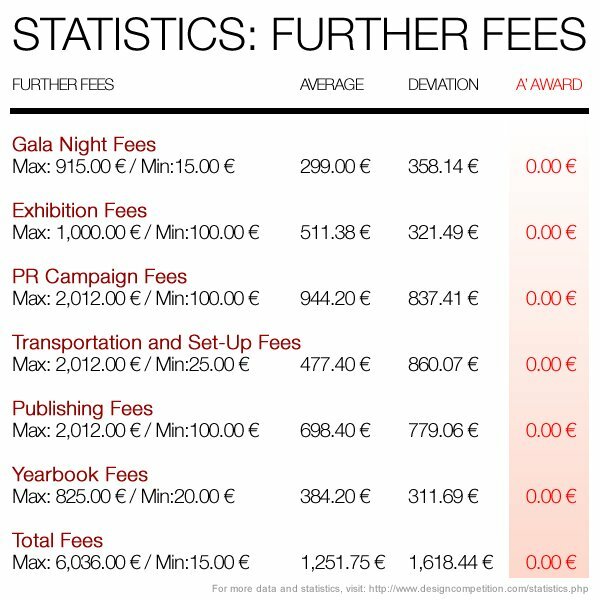 Accessibility: No further fees for Winners: Exhibition, Yearbook, Logo Licensing, Premium Advertising, Press Release and PR Campaign, Gala Night Invitation, Award Trophy and Certificates are provided without any further fee to all winners. Prices also include VAT therefore; designers are not confused during nomination. 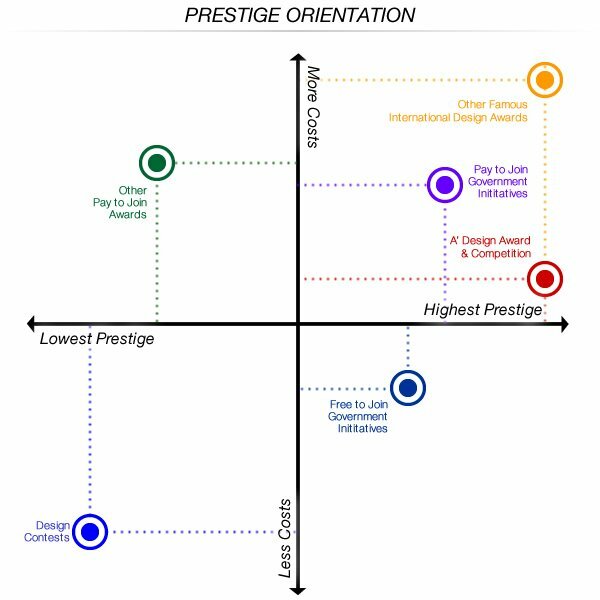 Prestigious: It was discovered that the prestige aspect of a design competition relies on the following major aspects, which was carefully programmed and implemented in the A’ Design Awards: International Exhibitions, Hardcover Yearbook, Independent and Large Jury, Aesthetic Trophy, Publicity Value. 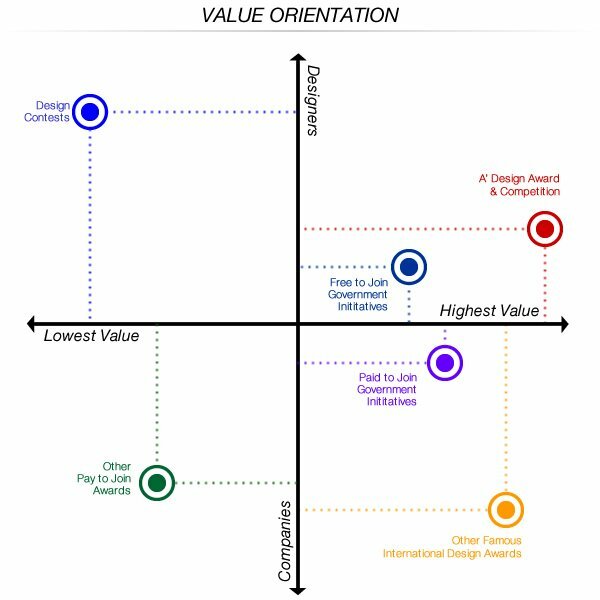 Effective: A’ Design Award & Competition is the only design competition in the world that offers the following services to their winners: Marketing and Consultancy, Business Network Inclusion, Inclusion in World Design Rankings, Sales Platform for Designs Products and Design Services and others. 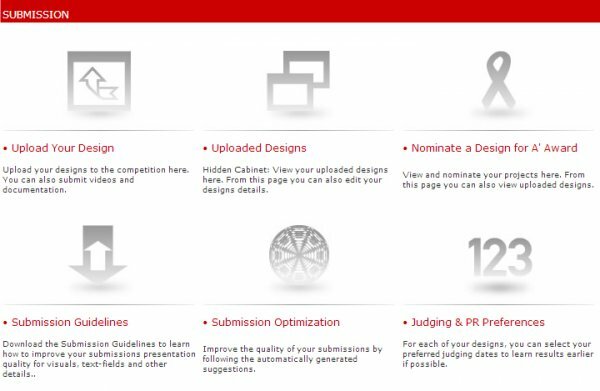 Innovations and Technology: A’ Design Award and Competition uses a specially developed operations management software called Design League Platform that provides services and solutions for improving the award organization process. 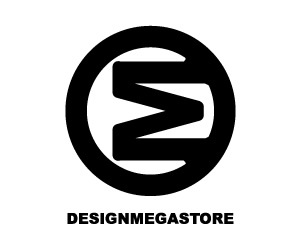 The Design League is an information technology platform especially aimed to connect designers, end-users and institutions together by means of interactive systems and services all together. 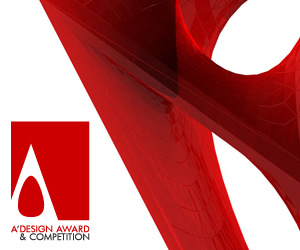 For A’ Design Awards, it is the backbone of the system that allows automation of internal processes. 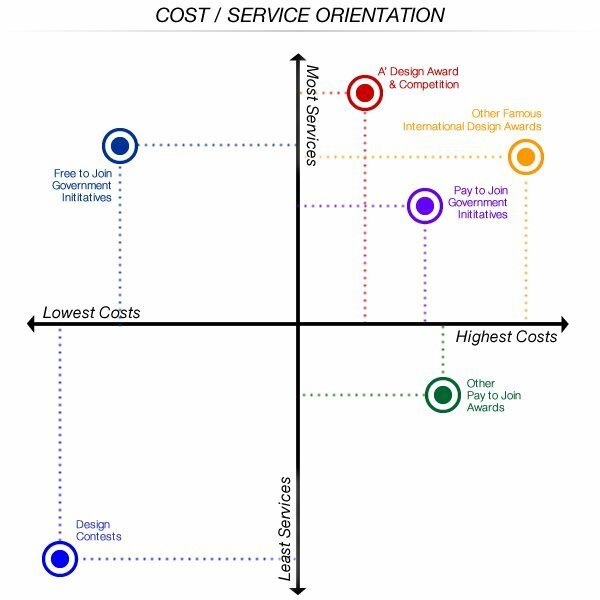 The Design League Platform allows A’ Design Award & Competition to decreases the operational costs by automating and optimizing the processes. For example, A’ Design Award & Competitions’ Certificates, Yearbook Pages, Exhibition Posters, Survey and Statistics Information, and Even the Yearly Campaigns and Promotional Periods are managed by this system. 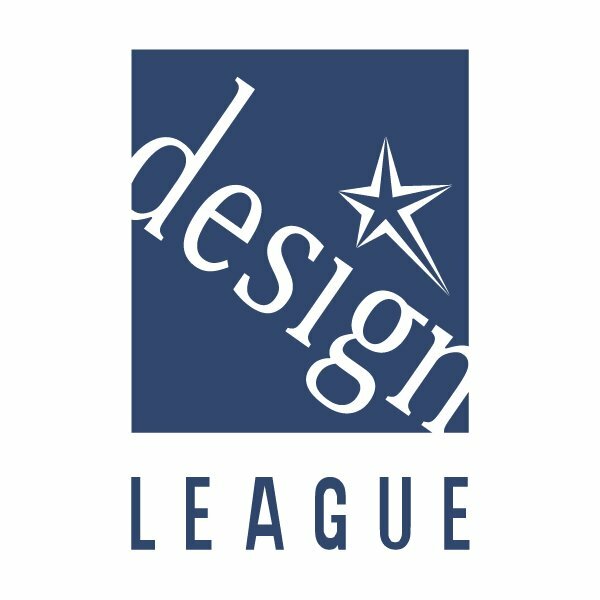 Thanks to the Design League Platform, avoided overhead costs and management time can be channeled instead to promotion of the winners and the event itself. 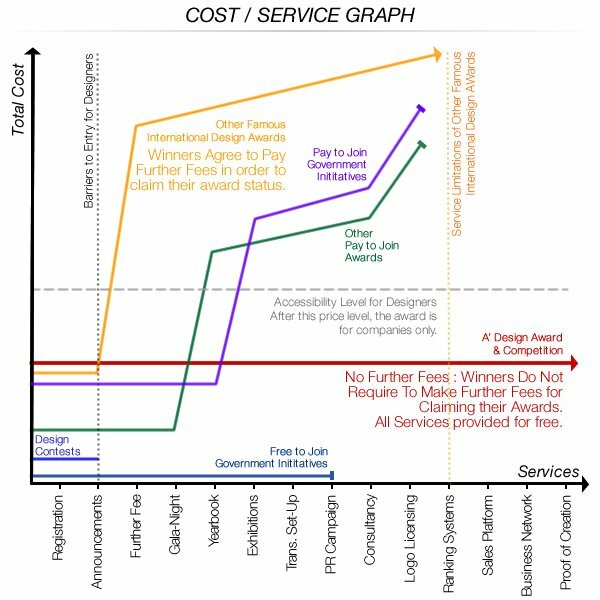 This allows A’ Design Award & Competition to run an independent, international, prestigious design award and competition in a cost-effective manner without relying on any world government or institution. 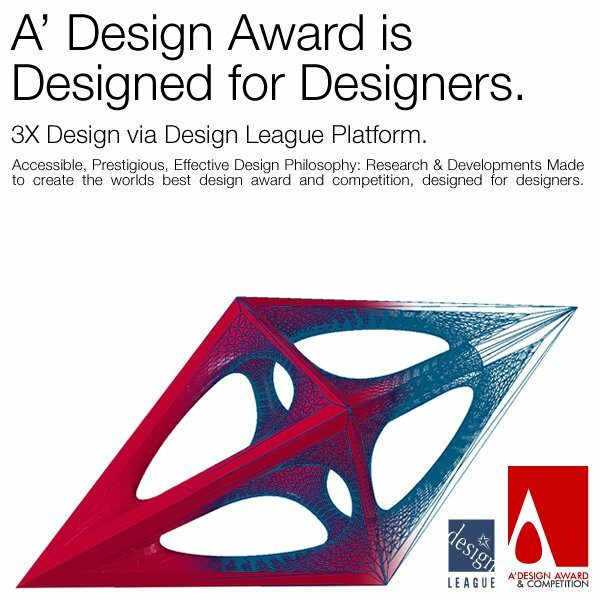 Design League Platform is incorporated to A’ Design Award with the modules for: Submission, Competition, Administration, Press, Partners, Post-Competitions and others. 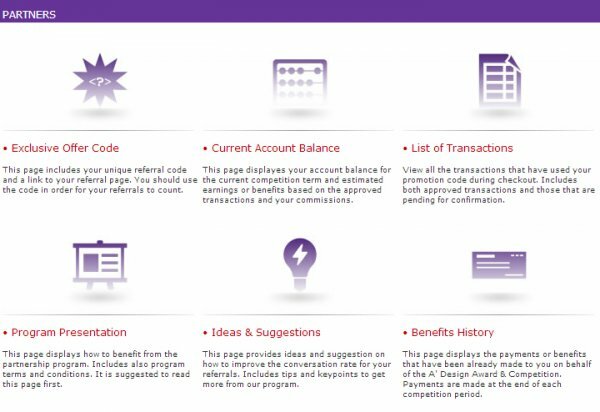 Jury Module consists of a Jury Manual, Methodology Page, and Voting Dashboard. This way, jury members first learn about the evaluation criteria and further they can intuitively vote on the entries. Each function and button opens a level of sub functions and menus, intuitively designed to make it easy for jury to vote entries based on the evaluation criteria and methodology. The Press Panel provides tools and services for press members and editors. Press members are able to access press releases, designer interviews, press kits, download high-resolution images of winners, download yearbook, access design details, and get a direct access to editorial photos, upon accreditation. 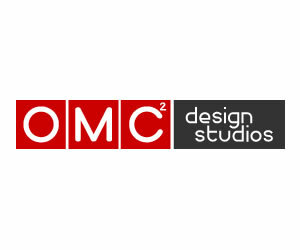 The Submission panel allows a designer to make a design submission to the competition; designers can upload or modify their existing submissions before nomination. Furthermore a submission optimization tool and further submission guidelines are provided in order to push the quality of submissions to an equal level. 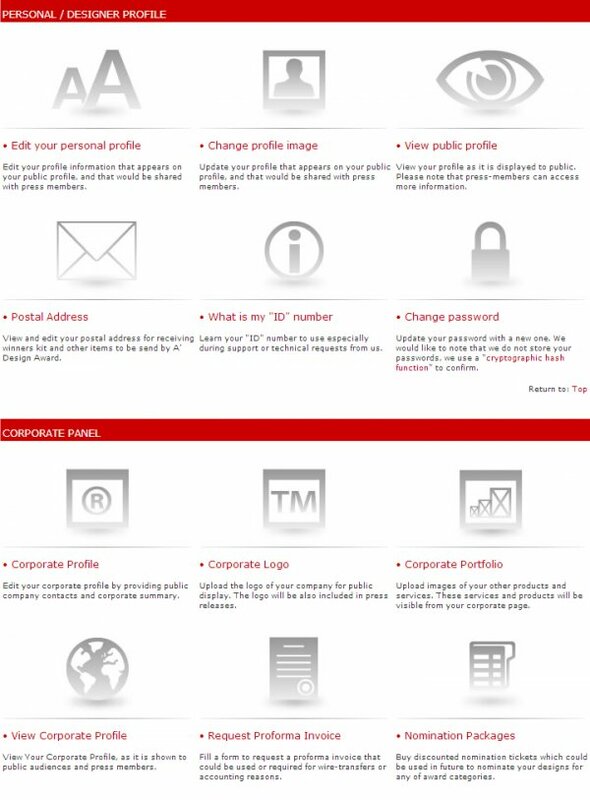 The Profile panel allows designers to edit their personal profiles, to update profile images, view their public profile pages, to provide a postal address, change their passwords. Likewise, the corporate panel provides corporations the ability to edit and upload logo, manage their corporate profiles, and request proforma invoices. 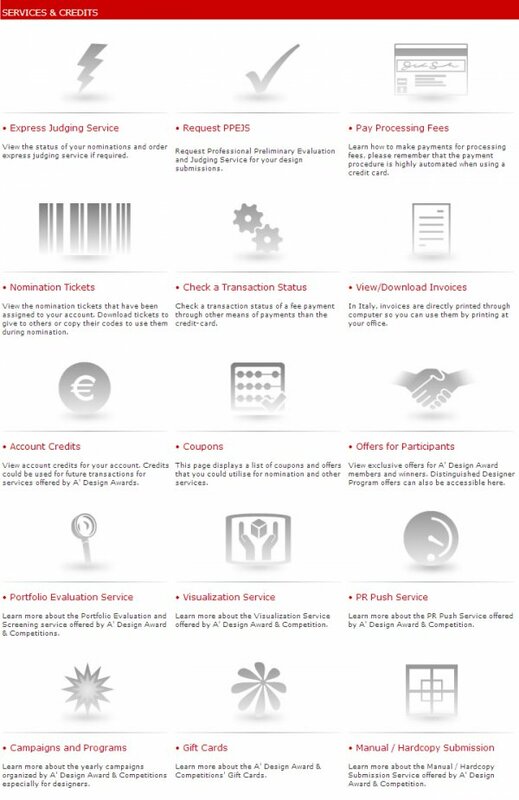 Services and Credits panel allows participants to order or manage further services related to the nominations, to check account credits, nomination tickets, and coupons. Participants can view invoices, pay any due fees or learn promotions or offers for participants from this panel. Post-Competition Panel allows designers to download certificates, yearbook pages, edit gala-night invitations, manage exhibition space, provide testimonials, access to press release tools, mediation services, list their products or companies and allows them to apply for opportunities that are for winners only. The Administrator Panel allows the competition to be managed and monitored. Provides statistical data, jury voting status information, tools to manage frequently asked questions, the knowledge base, and provides corporate history and provides access to tools for creation and preparation of deliverables. The Partner panel was created in order to increase the visibility of the event and to reach new audiences that would otherwise not reachable. From this panel, program partners can generate a special code to promote the event for potential benefits or returns. The synergy of all the implemented modules allow the competition to be run efficiently, to create the most return for participants. This article was added on Monday, 27th of January, 2014 at 05.26 am by author Onur Cobanli Tags: design award, design competition. Read our copyright policy here.